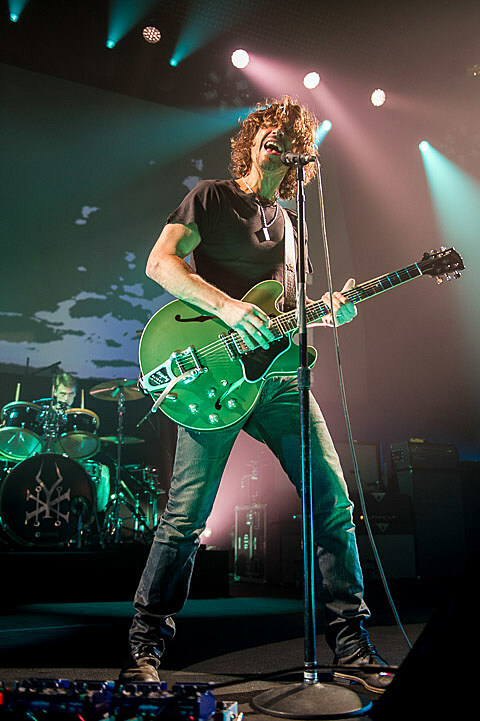 The co-headlining tour Soundgarden and Nine Inch Nails have been hinting at has now been announced. The summer North American run will feature direct support from Death Grips (OK…), and includes a performance at the Austin 360 Amphitheater on August 14. Ticketing information is forthcoming, but check Ticketmaster for updates.